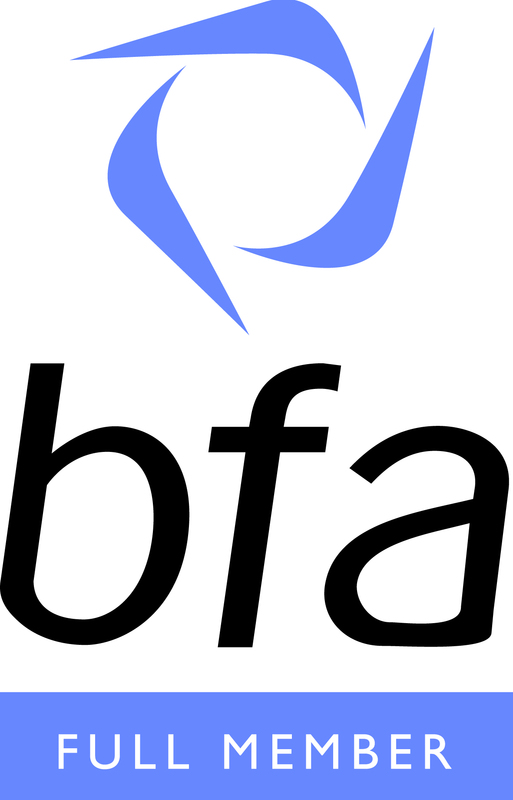 Ovenclean, the UK’s original and leading oven cleaning specialist, is delighted to announce it’s been awarded full membership of the bfa – the voluntary self-regulating body for the franchise industry. Following a period of strong growth, not to mention investing in a high profile TV campaign which began in February this year, Ovenclean has had phenomenal success in terms of generating leads for the nationwide network of specialists – breaking all previous demand records! This, as well as the fact that the simple to run business model provides a very strong basis from which to establish a flourishing business, has all helped the bfa promote Ovenclean’s membership to ‘full’ status – the highest that can be achieved! 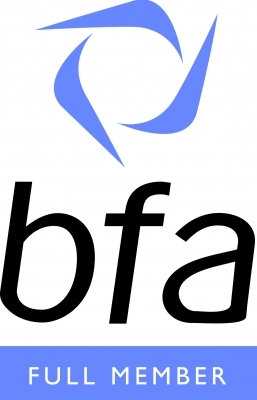 The bfa is the ‘voice of ethical franchising in the UK’ and as such has strict and extensive criteria for companies wishing to become accredited to pass, before they can become members. 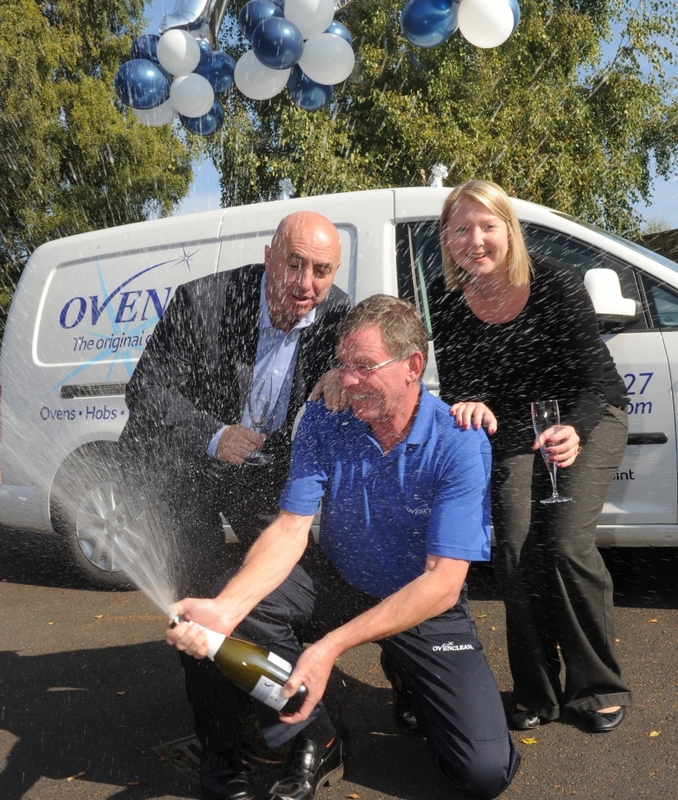 Ovenclean had to prove a sustained trading, financial and franchising record over a period of time, and will have undergone an extensive scrutinising process to ensure its validity.